Senior pets are loyal, loving, and sweet, bringing joy to our lives each day. But they often need lots of special care to ensure they remain healthy and safe. 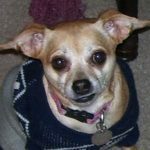 It can be difficult to know where to begin when it comes to helping a senior pet thrive, since activity can be challenging and sometimes special dietary needs can be expensive. However, there are many things you can do for your pet — including making sure your home is a safe, comfortable place — that will help him get everything he needs to remain active and vital. Just like humans, dogs have changing needs as they age that can take a toll on their joints, their mobility, and their vision and hearing. That’s why it’s important to make safety modifications to your home, and to consider different types of treatment for their conditions. Keep communication open with your vet and let them know about any changes in your pet’s condition immediately, as quick action can be hugely beneficial for many of the things that can affect an older pet. Joint pain and inflammation can make an older animal’s life much harder; mobility is decreased, and their quality of life suffers greatly. Other issues, such as skin problems and anxiety, can make life more uncomfortable for a pet and can be expensive to treat. Consider alternative options, such as CBD oil, for many of your dog’s needs. CBD oil can be helpful in treating many different issues in both pets and people. Do some reading in this 2019 CBD oil guide to get a feel for your options, and talk to your vet about how to get started. Your house should be a place of comfort and peace for your pet, but it can sometimes be a safety hazard for a senior pet if you aren’t prepared. Look through each room carefully to see what could be improved upon; throw rugs, for instance, can be a trip hazard for older dogs with low mobility, while glass coffee tables can be dangerous for a pet who can’t see well. Think of your home as though you’re going to child-proof it; what could be potentially harmful to your pet according to his specific needs and abilities? Your pet’s diet and exercise routine are more important as he grows older. Staying active can be a challenge for older animals, but it’s often a crucial part of making sure they are protected against falls and other injuries, and that they keep their heart and circulatory system healthy. Talk to your vet about your pet’s changing needs; he may not want to eat as much as he used to, and as long as he’s getting enough protein, that’s usually okay. Look for low-impact workouts you can do together, such as taking walks or swimming. Older animals can lose their ability to groom themselves the way they once did, so it’s important to keep your pet’s fur, feet, ears, and eyes clean and well taken care of. If it’s difficult for him to travel to a groomer, there are many simple things you can do at home to make sure he’s clean and free of tangles, burrs, and dirt. Regular grooming sessions can feel wonderful to an older pet if you’re gentle, so make sure you take the time to do it right. 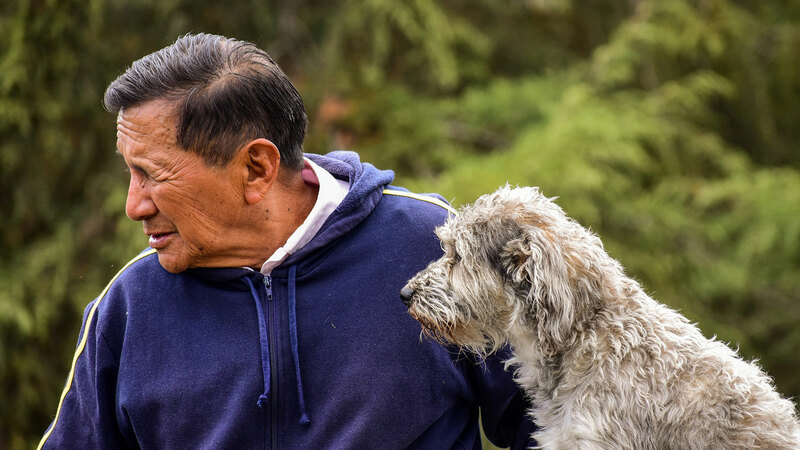 Senior pets can thrive for years if you know how to help them stay safe and comfortable, so think of the best ways to make sure your home and his outdoor environment are healthy places for him to live and relax. With a little preparation, you can help boost your animal’s quality of life and keep him healthy for a long time.